July 1, 2014 | A case to be heard by the NLRB on August 25th revolves around California trucking company Green Fleet Systems who the Teamsters union claims has used threats, coercion, and the termination of two employees to squash unionization efforts among misclassified independent contractors. Green Fleet Systems is also accused of illegal surveillance of its workers, including using anti-union agents who allegedly made death threats and taught other workers how to harass pro-union drivers…Continue reading. 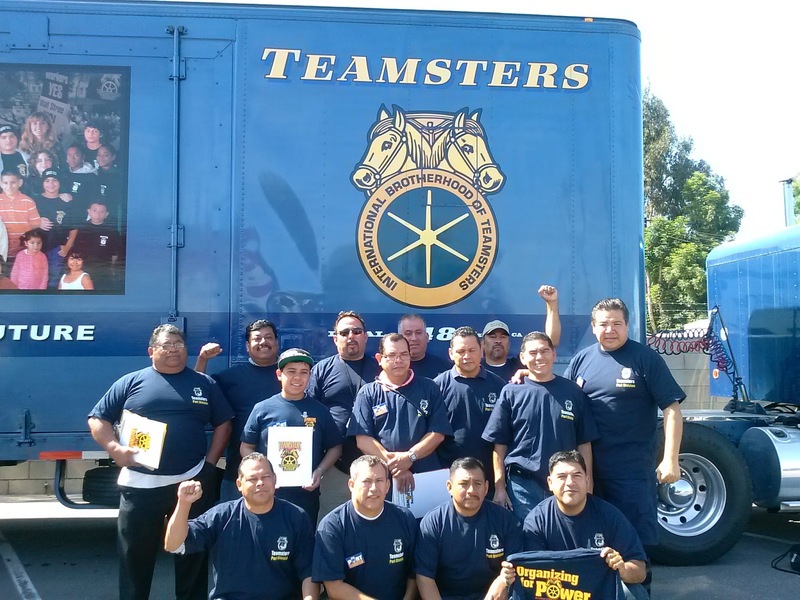 Photo: Green Fleet port drivers fight abusive employer/Image via TeamsterNation. Click image to enlarge. 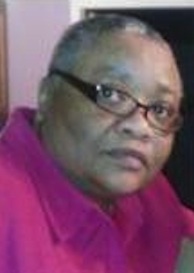 July 9, 2014 | Sister Jacqueline "Jackie" Cephas, 53, of Seaford, Delaware, died tragically in car accident on Wednesday, June 25, 2014, just minutes after she finished her shift at Kraft Global in Federalsburg, Delaware, when a car rammed into hers while she was stopped at a work zone. Described as an "outstandingly good person," Jackie had worked at Kraft for only a year. "She was the type of person that when you first met her, she made you immediately feel like you were her friend," said Local 355 Vice President Erwin Williams. Jackie leaves Laverne, her wife of one year. Services were held July 5, 2014, at the United Deliverance Bible Center in Laurel, Delaware. July 10, 2014 | Rumor has it that News. Corp – with a $2.5 billion kitty for acquisitions – may be mounting a new bid for the Los Angeles Times, the Chicago Tribune, [The Baltimore Sun and 5 other Tribune newspapers]…I would not typically report a publishing rumor. This one could prove dead wrong. 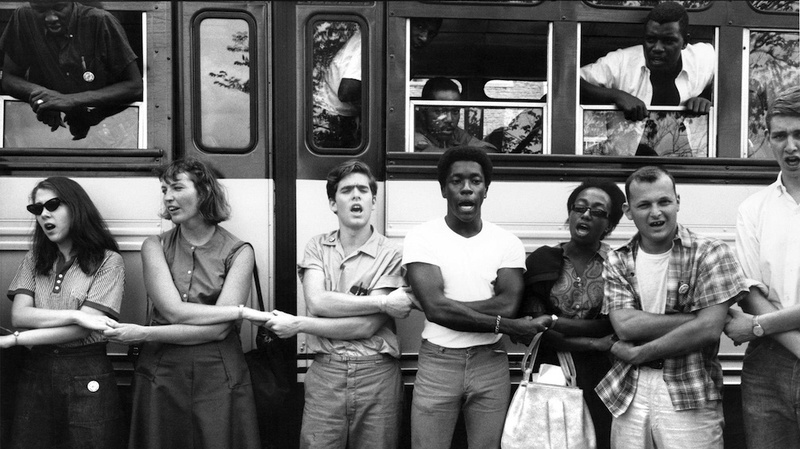 But a confidential tip that started this inquiry was more substantive than gossip on the street…Full story here.